The Inter​national 2018 Battle Pass went live Tuesday after being teased Monday and the pass is filled with new Immortal Treasures, two new game modes and a host of new features for players to get their hands on. 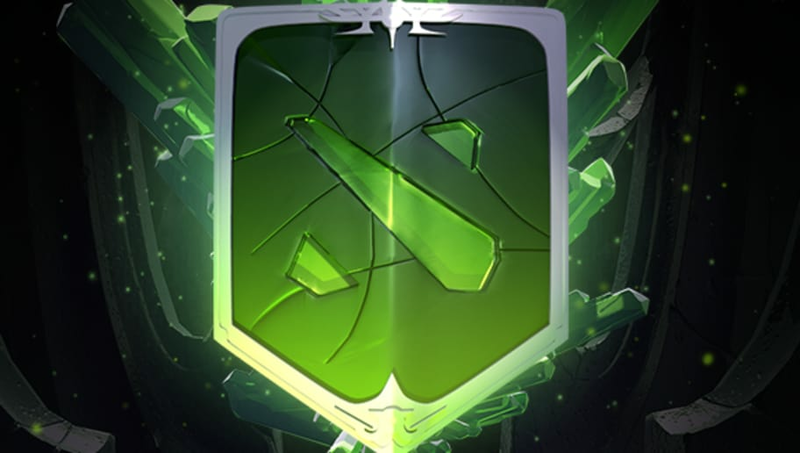 New for The International 2018 Battle Pass will be the Underhollow, a multi-team Dungeon clash. Players will work together to explore the maze of caves before an enemy team or Roshan finds players first. Cavern Crawl and Mutation mode will also be part of the two new modes in the new Battle Pass. Also, there will be a new Emerald Abyss custom terrain in Dota 2. The International 2018 Battle Pass will be $9.99 with The International 2018 Battle Pass at level 75 being priced at $36.99. The International Battle Pass will also give players the ability to buy and unlock exclusive features and rewards for Dota 2 for a limited time. This includes sprays, custom lane creeps, role-based matchmaking queues and more. The Dota 2 International Battle Pass is the main driver of revenue behind one of the biggest prize pools in esports. For The International 7, 25 percent of all Battle Pass sales went directly to The International 2017 prize pool. The International 7 was able to reach a prize pool of $24 million, helped in large part by the contributions of the Battle Pass.